Liverpool are reportedly chasing the signature of Maccabi Petah Tikva striker Manor Solomon. 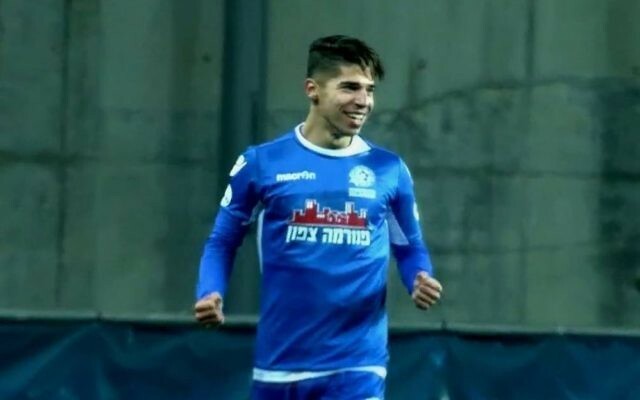 Known as the “Jewel of Israel”, the 18-year-old made his senior debut less than a year ago, though has since been called up to the national squad. The Premier League side are apparently preparing to make a £4.5m bid for the player, though could also face competition from Italian side Juventus.